Welcome to the curriculum wiki for iPad Media Camp. 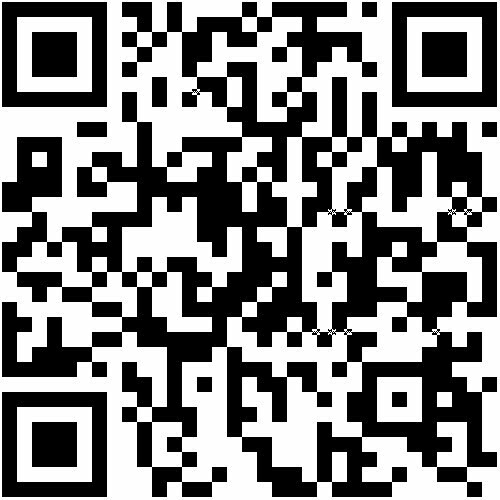 Use your favorite QR code reader app (like i-nigma) to scan the following code and access this website. Use the navigational links in the left sidebar to access site resources. The format of each iPad Media Camp workshop is similar but has evolved over time. The agenda on iPadMediaCamp.com includes recent updates. This QR code was created for free using createqrcode.appspot.com.